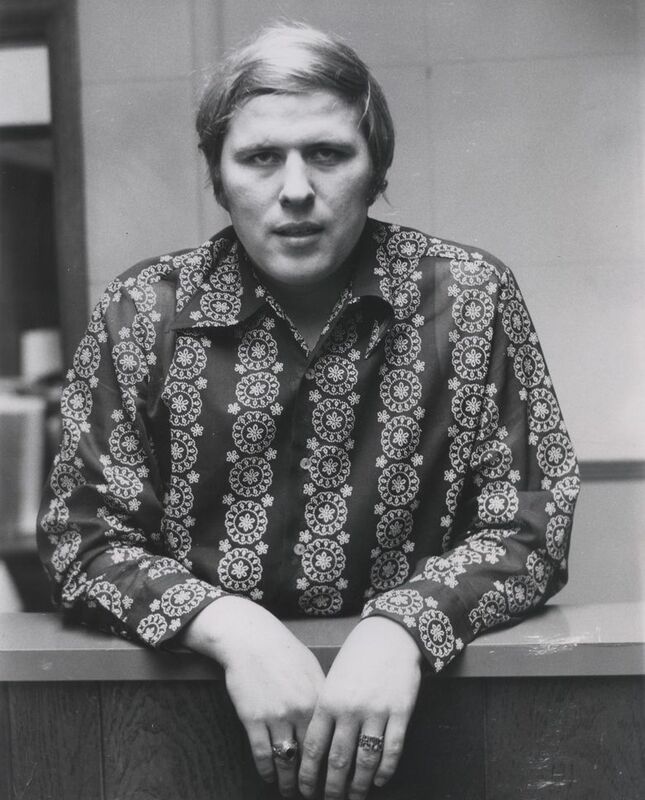 Norm Gregory was a popular radio personality who harked back to the era before downloaded music, when disc jockeys had large followings of listeners. He harked back to a radio era before competition from internet streaming, SiriusXM and people glued to their smartphones. 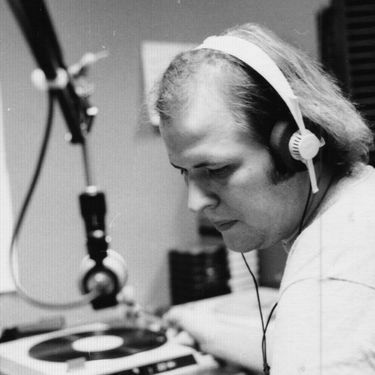 Memories shared on Facebook of Norm Gregory, who died Saturday at age 74, were from a generation that remembered a disc jockey who, from the late 1960s to 2000, was part of their lives at Seattle radio stations KJR-AM, KZOK, KOMO and KJR-FM. 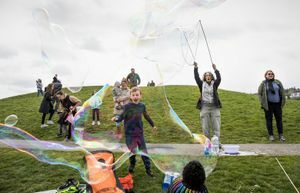 Mr. Gregory began his radio career in Seattle in 1969 at KJR-AM, then a Top 40 station that at times in the 1960s could claim a remarkable portion of the total radio listening audience — one-third or more. 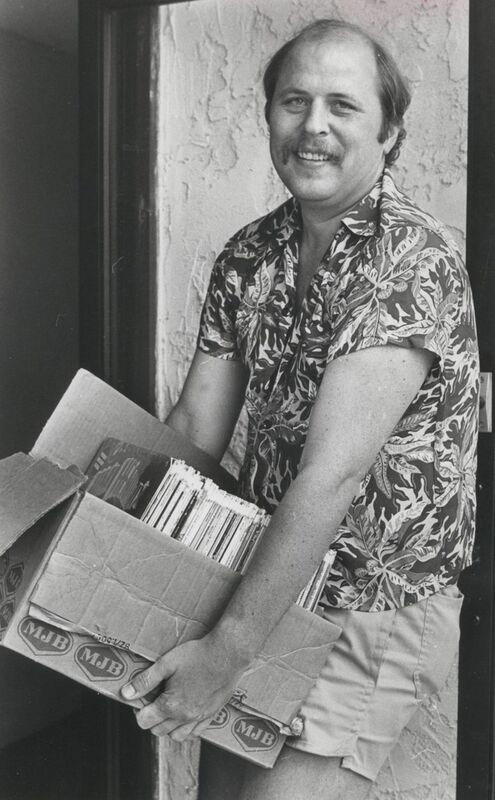 “Local radio used to be all about personality, and Norm timed his career perfectly to ride the crest of the wave of what were some of the best years of truly hyperlocal, local radio,” Feliks Banel, a producer and host at KIRO-FM whose specialty includes radio history, wrote in an email. Mr. Gregory was a local guy, through and through. A 1962 graduate of Roosevelt High School, he went to Western Washington University on a basketball scholarship (he stood 6-foot-7) and earned a degree in education. 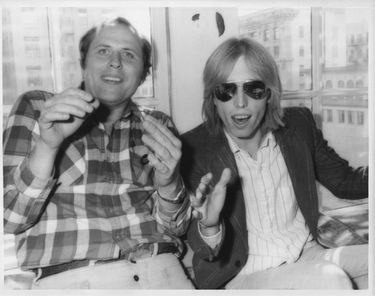 But he had been enthralled by radio since childhood, listening to the legendary DJ Pat O’Day on KJR. Not finding many jobs for teachers, Mr. Gregory used his last $600 and spent 18 hours a day, seven days a week, studying radio electronics, he said in a 1981 Seattle Times story. That got him a “first phone” license — then needed to operate a station’s transmitter — from the Federal Communications Commission, and a job at a small station in Mount Vernon as a “combo man,” an announcer-engineer. Gregg Hersholt, morning news co-host at KOMO radio, worked with Mr. Gregory at KJR-AM. Hersholt worked with Mr. Gregory as FM stations were taking away rock listeners from KJR-AM. 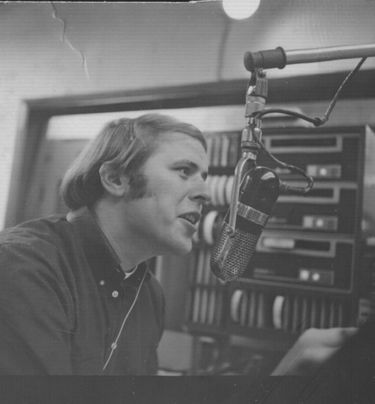 Mr. Gregory thought he had retired from radio in 2000, but then was approached by an Olympia radio station to host a classic-hits show from his home in Seattle. He did that from 2001 to 2003. Since 2008, he had switched his attention to Twitter, where he had 2,274 followers and would continually post links to news items. He said it was just like the “show prep” work he’d do for radio, typing out items he could talk about. His last postings were Sept. 12. Mr. Gregory died of complications from diabetes and heart disease, said his daughter, Sara Gregory, of Bend, Oregon. He is also survived by a son, AJ Gregory, of Seattle; a brother, Brian Gregory, of Seattle; and a sister, Martha Ipsen, of Guemes Island.